Use your Julius Meinl silver serving tray with your favorite tableware to experience Vienna coffee house culture at home. Not only for the perfect coffee presentation, but also for serving excellent tea. 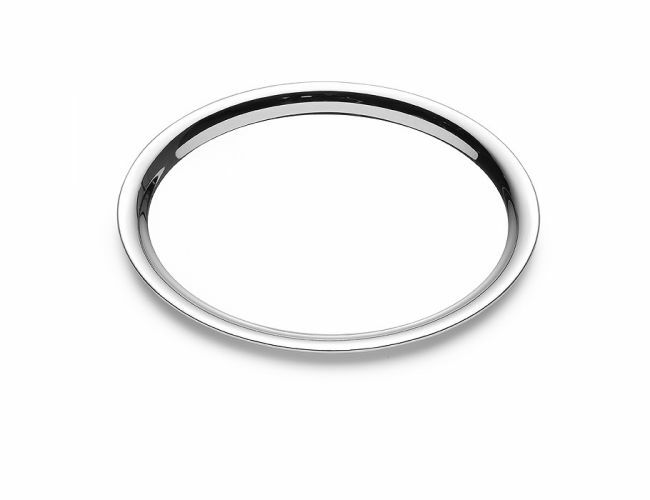 The Julius Meinl silver serving tray has an imprinted logo at the right and left margins.